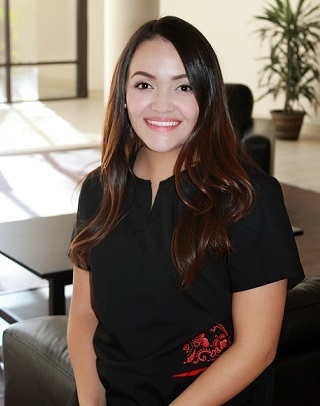 Clarissa is from Tucson, Arizona and did her Medical Assistant program through Pima Medical Institute. She obtained her certification to be a Registered Medical Assistant through American Medical Technologists. She finished her clinical hours in Arizona and then moved to San Diego with her husband who is in the Marine Corps and is now stationed on Camp Pendleton in Oceanside, California. Clarissa and her husband love to try out new hiking trails all around San Diego County with their two dogs.